Oh yeah, more Dragon Ball Super. 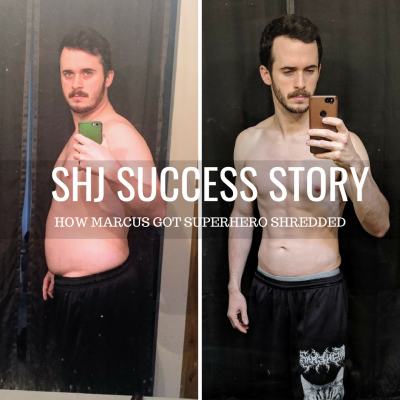 I told you more was coming after we saw Jiren. And we’ve even technically seen Kefla before, considering she is the fused Caulifla and Kale, who we have had on the site earlier. Both the female saiyans were done around the time we saw workouts for Goku, Vegeta, Broly and Videl. But we’re back for more. This is prompted by the fact that I just finished up Super, and also because the the Dragon Ball Broly movie is coming out this weekend and I’m hyped. Supergirl and Erza Scarlet were our shortest at 5’5 before Wasp came in at 5’4 and Kale, Anna and Nina Williams matching her there. BUT, now we have Caulifla at 4’8! Katana is just behind her at 5’2. We had Wonder Woman come in standing 6’0 tall, Mockingbird and Hawkgirl at 5’9, Mystique and Sonya Blade at 5’10, and Storm 5’11. 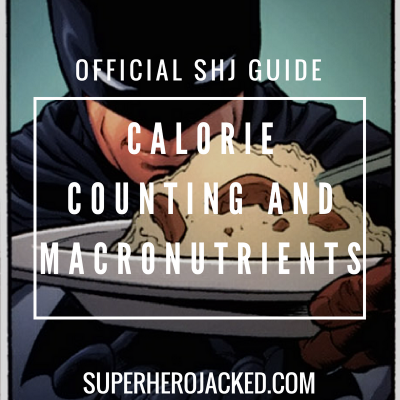 But the average height for female celebrities on the site is generally more-so ranging from 5’4-5’6 – and our Black Widow is just above that at 5’7 with Spider-Gwen, Harley Quinn and Poison Ivy at 5’8. And, the tallest we’d seen before She-Hulk was Starfire at 6’4! 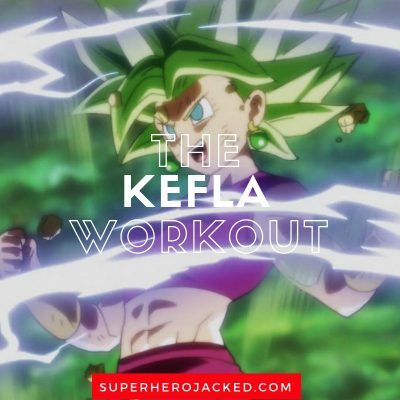 This is where I get to break down the “how” and “why” of the workout we’re going to build based on the characters, in this case Kefla’s, powers and/or abilities. 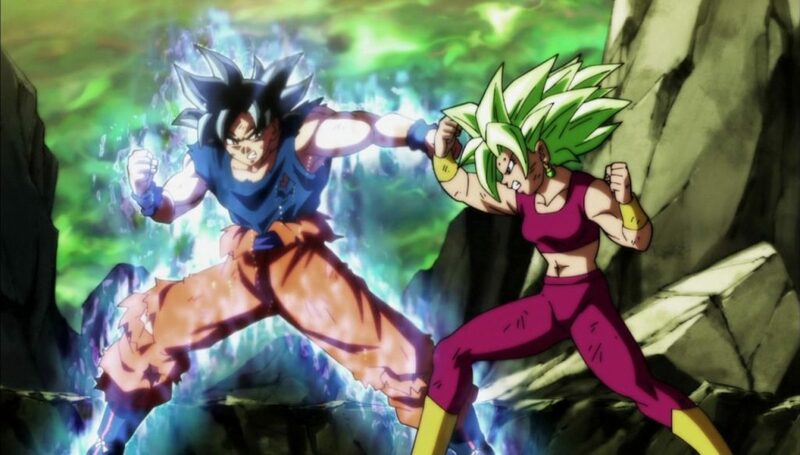 One of the reasons I wanted to do Kefla paired with Jiren is because there are only a few mortals that are capable of going head to head with a full strength Goku, and she was one of them. We’ll be seeing the few all show up on the site within the coming weeks. 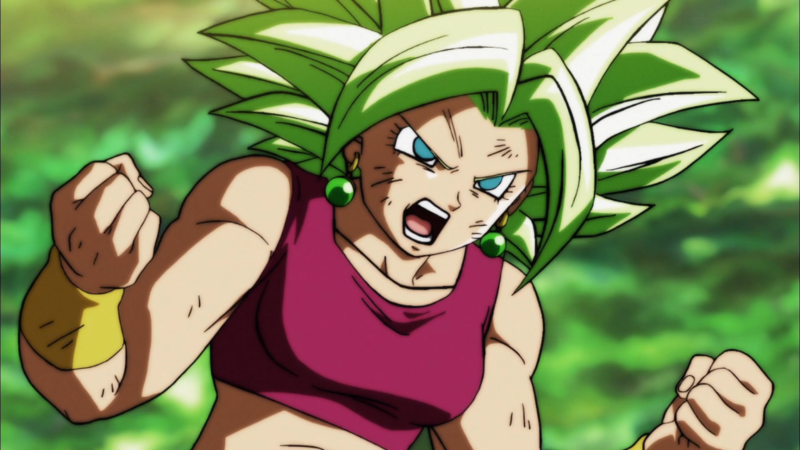 Kefla is one of the most powerful fusions in the entire series alongside Vegito, Fused Zamasu, and Gogeta. According to Vados, Kefla’s power consists of Caulifla and Kale’s power multiplied tens of times. When she is first born, Kefla herself says she feels infinite power bubbling inside of her, and Goku remarks that her power is so high that he cannot sense a limit to it. Vegeta also notices Kefla’s strength during his fight with Toppo, saying that he felt “an incredible energy”. On the sidelines, Kefla’s power was enough to make even Jiren twitch during his meditation. Basically, Kefla is strong as hell. And we’re going to train like she would. That’s training for two, if you didn’t realize. So get ready. Like I said with Jiren’s routine (as this was made for the both of them), we’re not messing around. 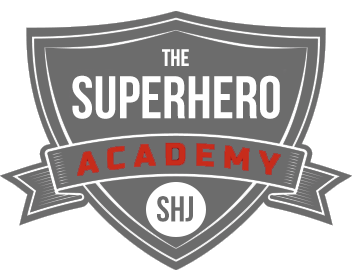 We’re going to utilize active off days for muscle recovery consisting of running and mixed martial arts, but that is it. We’ll need to dig deep for some saiyan recovery or senzu beans for this one.